Hunter Distillery - Australian Gin, Vodka, Liqueurs and Schnapps. Multi award winning, organic raw ingredients. 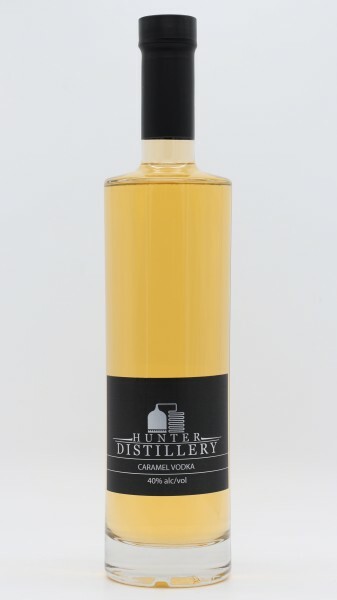 Hunter Distillery is the only certified organic distillery in the Hunter Valley wine region of New South Wales. Locally owned and operated, we produce an exceptional range of top shelf spirits, including Vodkas, Liqueurs, Schnapps and our award winning COPPERWAVE DISTILLED GIN. Visit and sample our unique range of spirits, with a flavour for every taste. Open 7 days per week, from 10am until 5pm. Bookings essential for groups over 10. Maximum group size is 20. Daily at our cellar door on our full product range. We offer a tasting of up to 10 products for $5 per person, which is refundable upon purchase of a Hunter Distillery made product on the day of tasting. 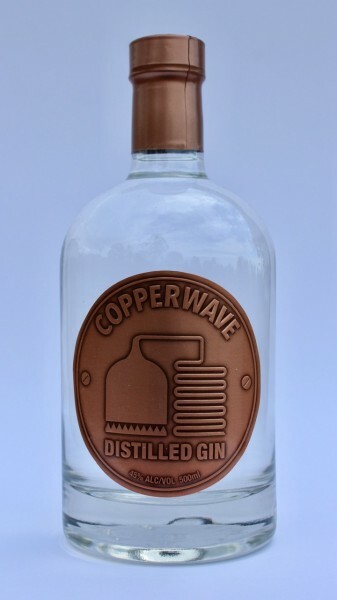 Copperwave Gin is distilled in the traditional London Gin method, but with one major exception. Aromatic caramel precedes a buttery golden flavour, with a spirity finish. A classic toasted butterscotch liqueur.